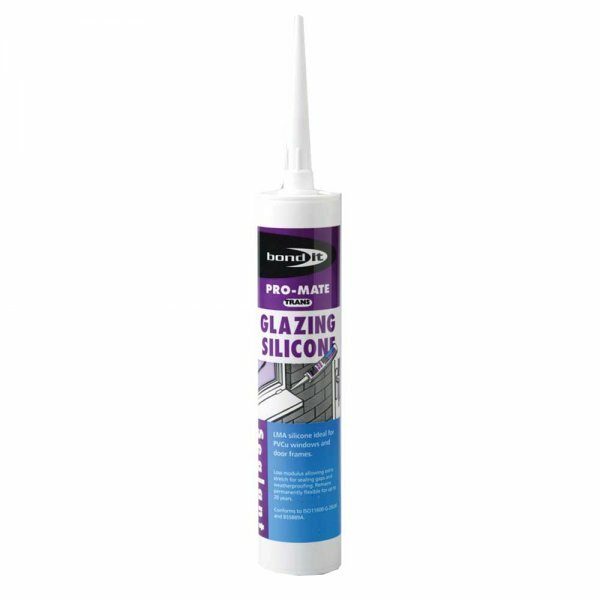 Bond It Pro-Mate is a low modulus, acetoxy glazing silicone sealant. 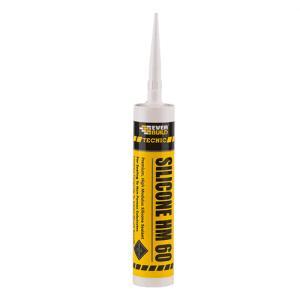 Suitable for exterior and interior applications where the joint movement does not exceed 30% and where the long term durability of silicone is required. 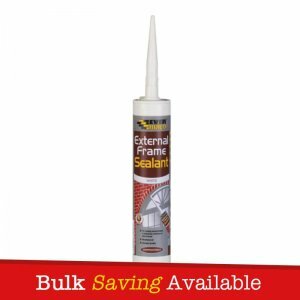 It is ideal for use on cement, concrete, glass, metals, ceramics, plastic and most common building materials. 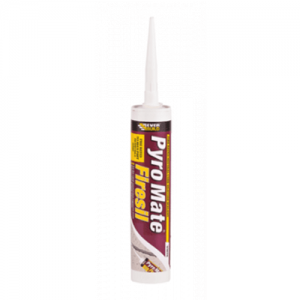 – Bond It Pro-Mate is suitable for sealing around doors and windows and for general building maintenance. 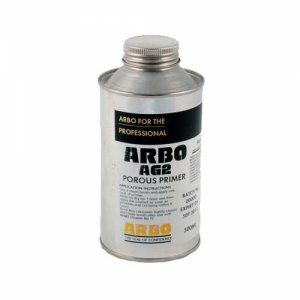 – It is ideal for use on cement, concrete, glass, metals, ceramics, plastic and most common building materials. 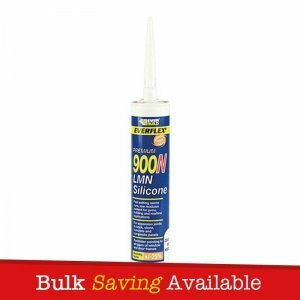 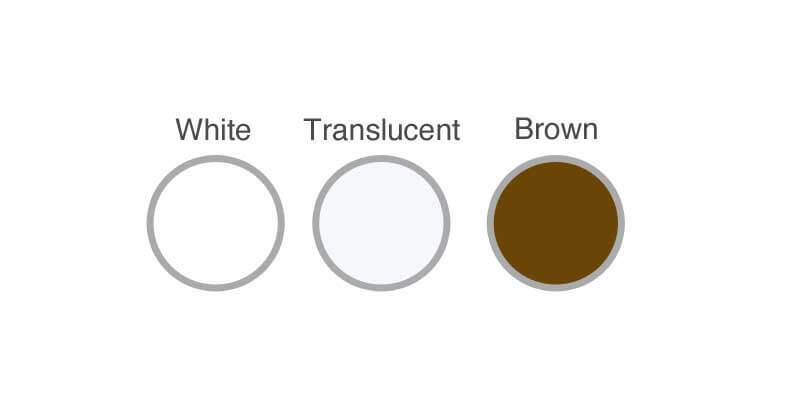 – Can be used for interior and exterior applications.